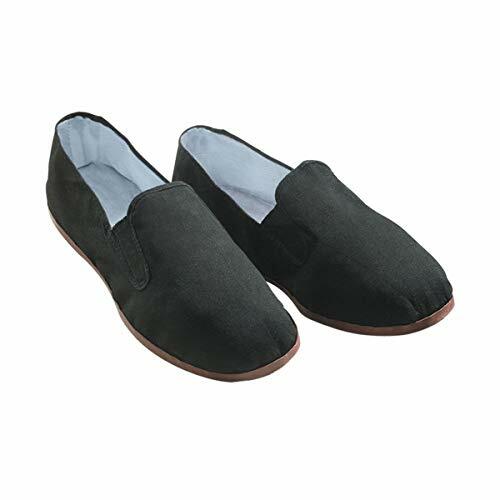 Old beijing cloth shoes reflects Chinese traditional culture, it is a product that combines traditional and fashion. 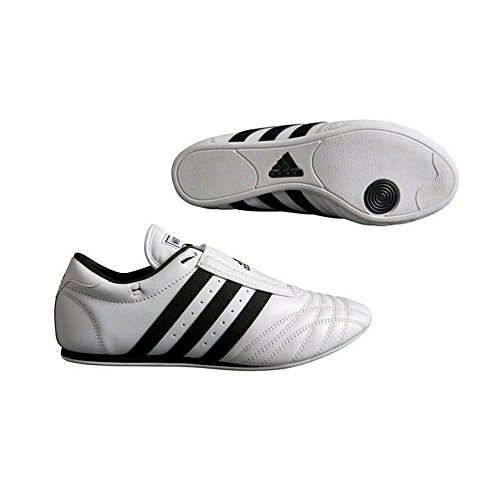 Cotton sole for indoor use, suitable for Martial Arts, Kungfu, Tai chi, Wushu and other indoor activities. It is also a great choice for fashion people. 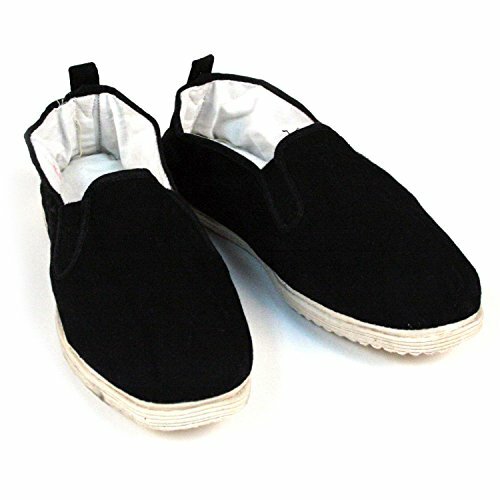 We offer cotton sole and rubber sole type in both women size and men size. 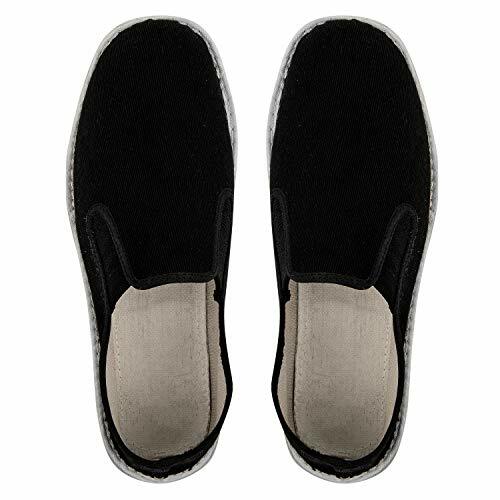 For Black #1 Cotton Sole Kung Fu shoes, please order ONE SIZE UP for a comfortable fit. 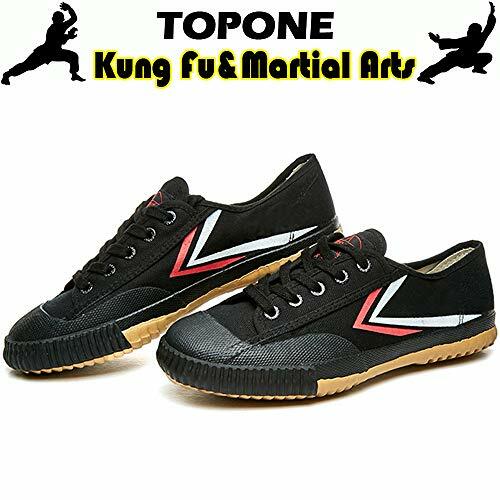 For Black #2 Rubber Sole Kung Fu Shoes, If you are between sizes, please also order a size up. Old Beijing cloth shoes has a rich history and culture, is a typical representative of Chinese culture. 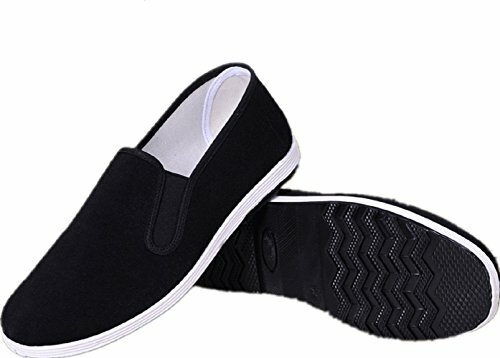 3,000 years of history proved that this types of shoes are the best footwear for the human body. 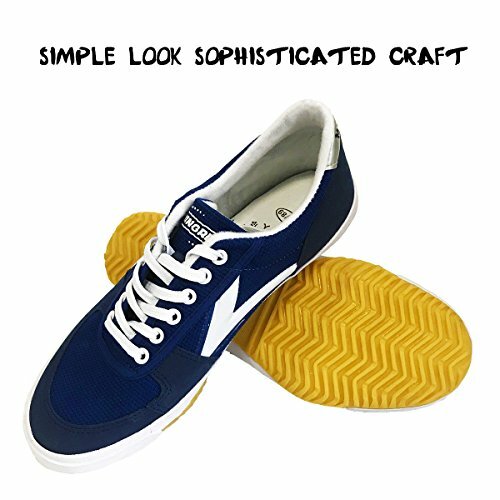 Now,the shoes are made by traditional craft combined with modern manufacturing methods. 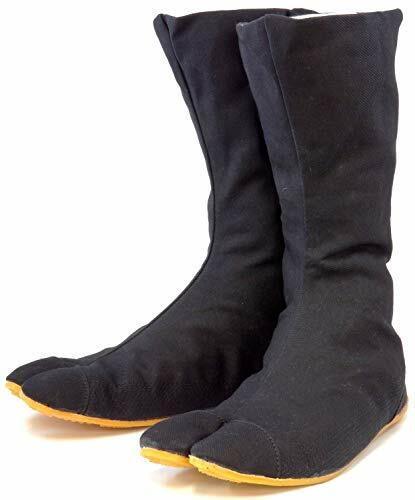 They are comfortalbe,simplistic,durable,flexible. 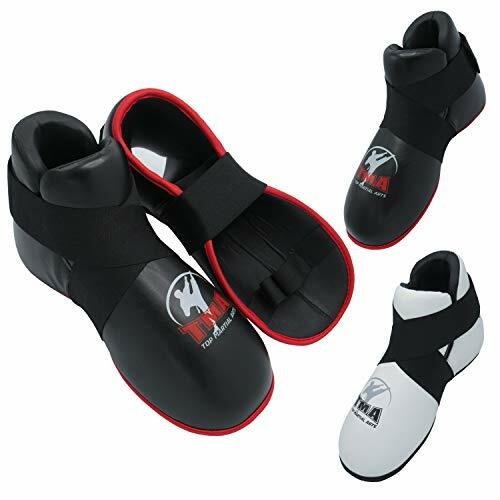 They are best choice for martial arts,kung fu,Tai chi,hip-hop,parkour,rock,wushu and other people. 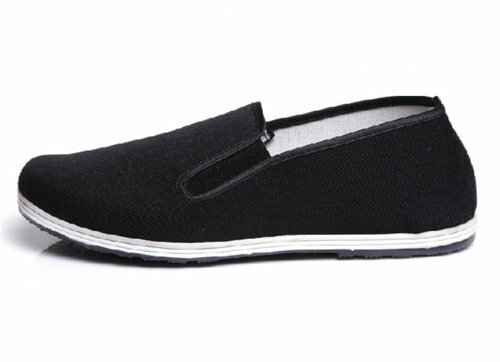 They also a pairs of casual shoes,suitable for indoor/outdoor use. UNOW UNOW,means "YOU,NOW! 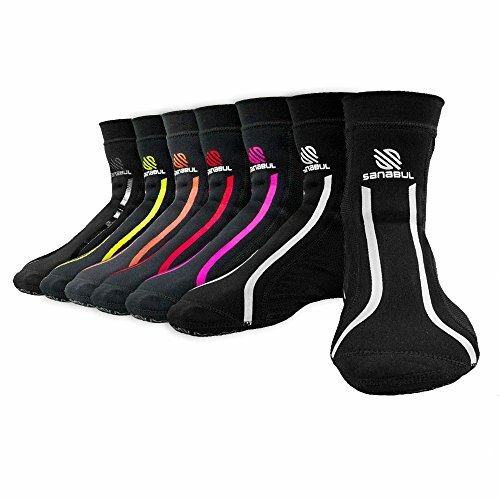 ", is a spirited sport brand. Our brand soul is:"You,NOW! Get up! Change youself!" UNOW is committed to developing professional,comfortable and cost-effective products for the widest people. 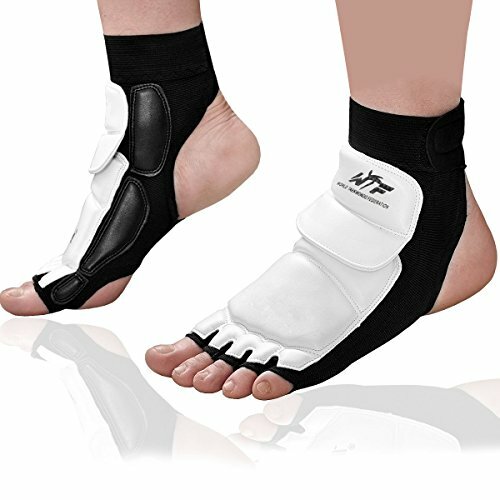 The best choice for martial arts,kung fu,Wing Chun,Tai chi,hip-hop, parkour, rock,wushu and other fashion young people. Get a step ahead of the competition with Hayabusa's AshiTM Foot Grips. 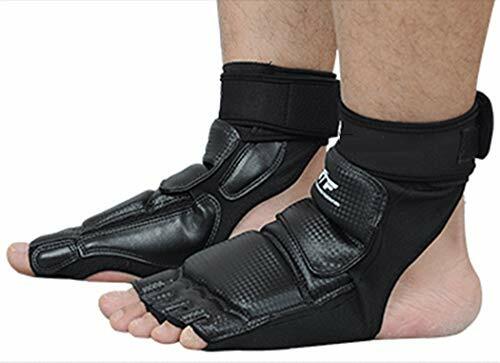 Engineered with the breakthrough SureGripTM technology, these foot grips deliver superior mat traction for explosive takedowns, improved sprawling ability and enhanced striking mechanics. 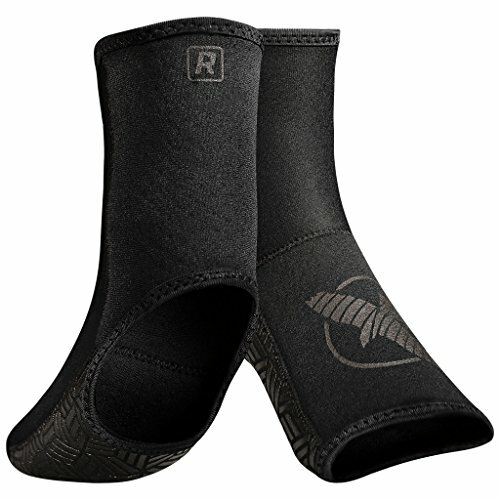 Designed with revolutionary SureGrip technology for ultimate mat traction. Dramatically increases takedown, sprawling and start/stop power. 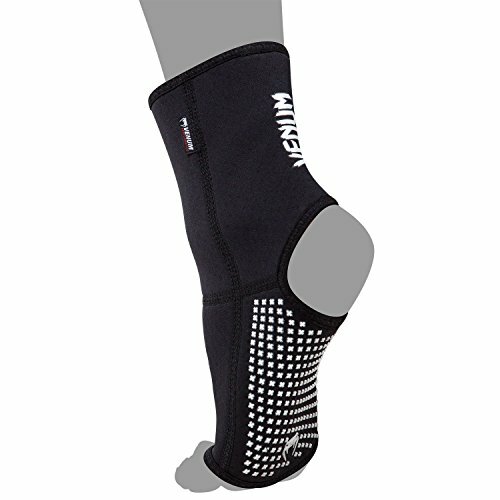 Enhanced foot and ankle support for maximum injury prevention, footwork speed, and agility.